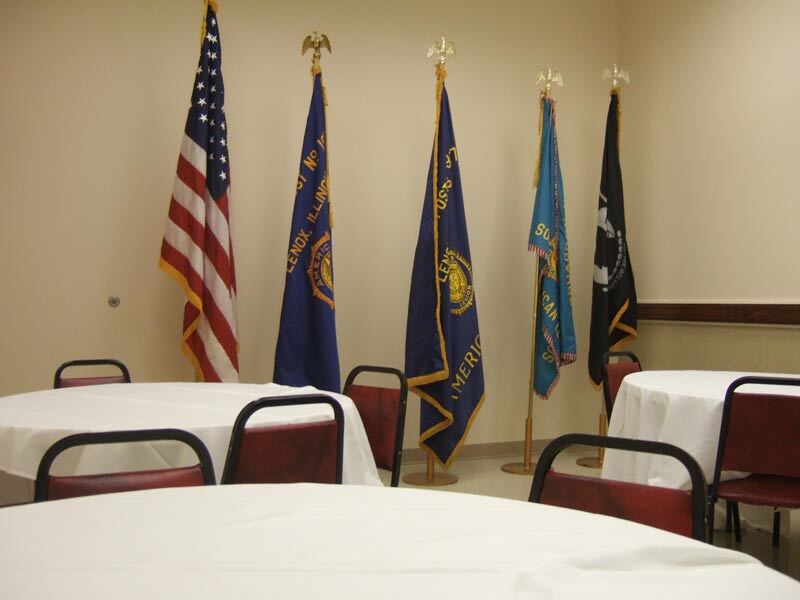 The War Room seats up to 20 guests comfortably. It is ideal for smaller events such as birthday parties, business meetings, baby showers, and much more. 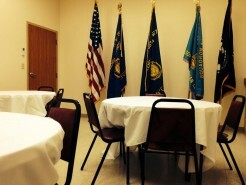 It is typically configured with four round tables with four or five chairs each. 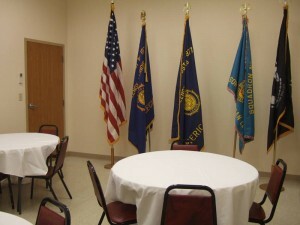 Amenities such as table cloths and water pitchers are available upon request. Items from our Party Rental list are also available at an additional charge. 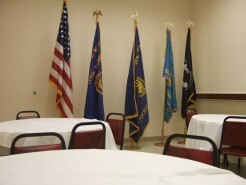 The War Room is adjacent to the Canteen and video gaming room (you must be 21 or older to enter the video gaming room). 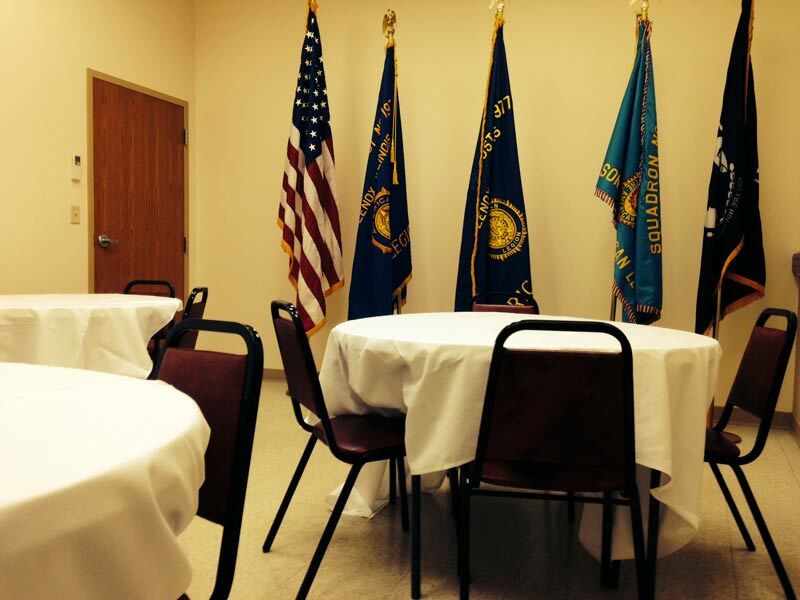 Free WiFI is available throughout the American Legion Post. Cost: $50 for 4 hours.